Run the East is North Carolina’s leading provider of professional race timing and management services. During 2015, we worked with over 140 events throughout the state. 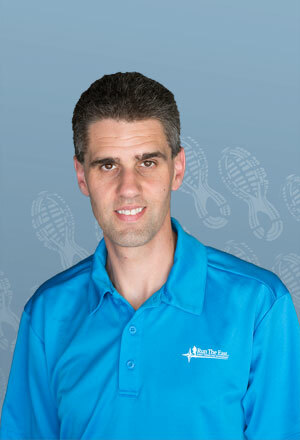 Run the East was founded by Greenville resident James Orr in 2010 and he continues to own and operate the business. We focus on providing registration, timing, and management services to area events. Our goal is to provide both race directors and runners an excellent race experience. We are able to accomplish this through our wealth of experience, the highest level of customer service, and the use of the latest technology. Prior to starting Run the East, James worked as a partner in another timing company and has been providing event timing and management services since 1999. He is also an avid runner and cyclist, having participated in numerous races himself. We operate several experienced teams each weekend so we are able to provide the same level of excellent service to several races per weekend.